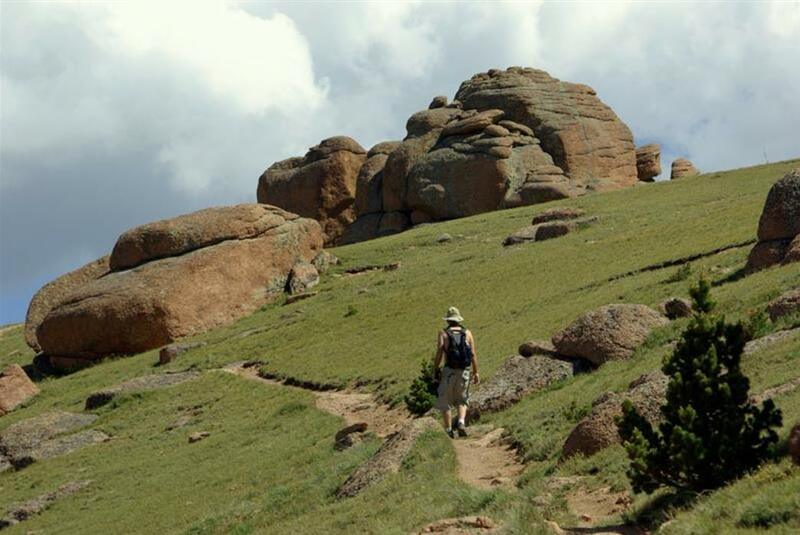 Lost Creek Wilderness features 130-miles of trails and TONS of outdoor recreation opportunities. 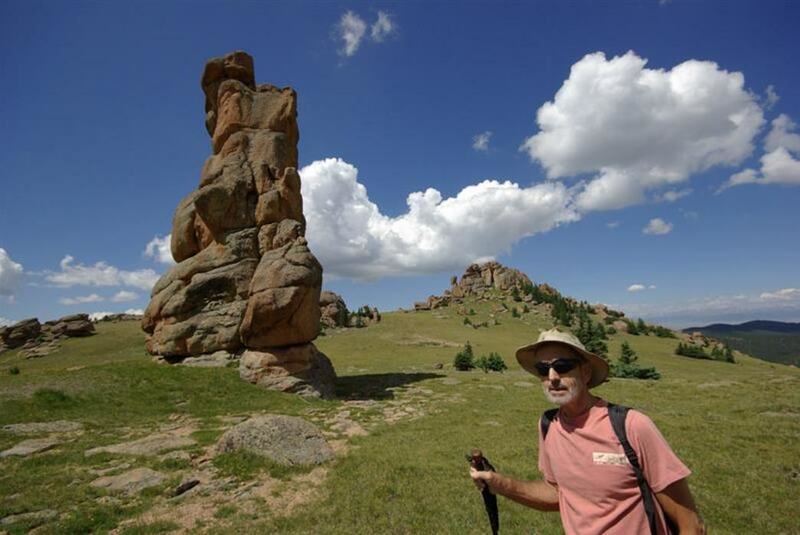 Lost Creek isn’t your typical Colorado wilderness area. 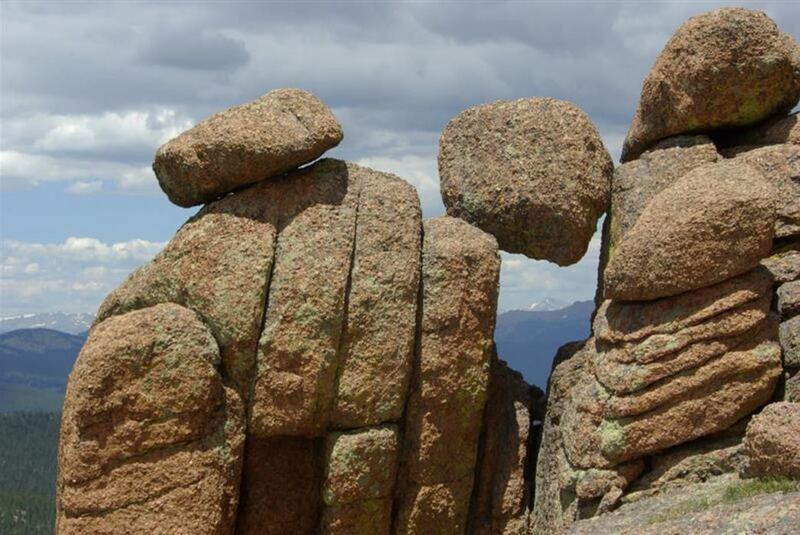 It doesn’t hold any 14,000-foot peaks. Its ridgelines are more bumpy than ragged. But what it lacks in altitude, it makes up for in unforgettable terrain. This is the closest wilderness area to Colorado Springs. 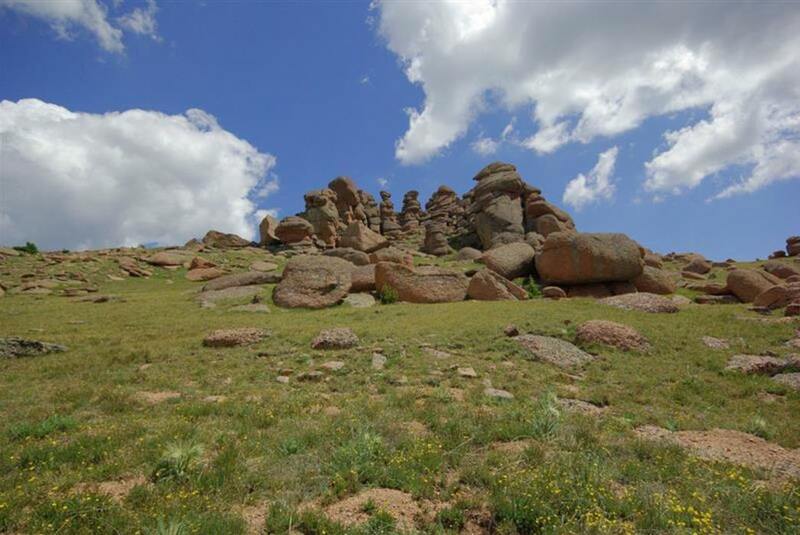 Named for a creek that appears and disappears capriciously through this rough terrain, it ranges in elevation from 8,000 to 12,400 feet. Dusty pink granite arches, domes and formations sculpted by wind and water are part of the appeal here. 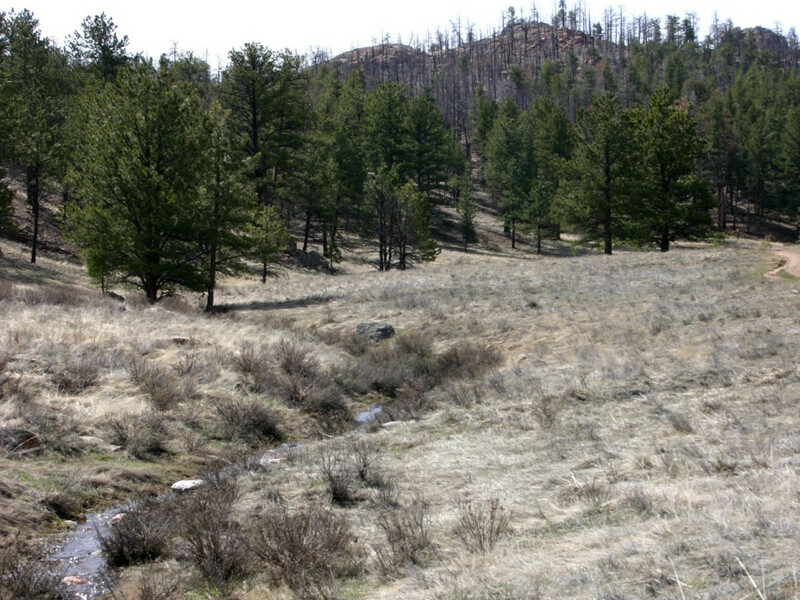 Lost Creek covers 120,000 acres and includes the Kenosha Mountains and most of the Platte River Mountains within its boundaries. And even though day-hikers might not find complete solitude, backpackers don’t have to go far to find secluded camping spots that are private and quiet. 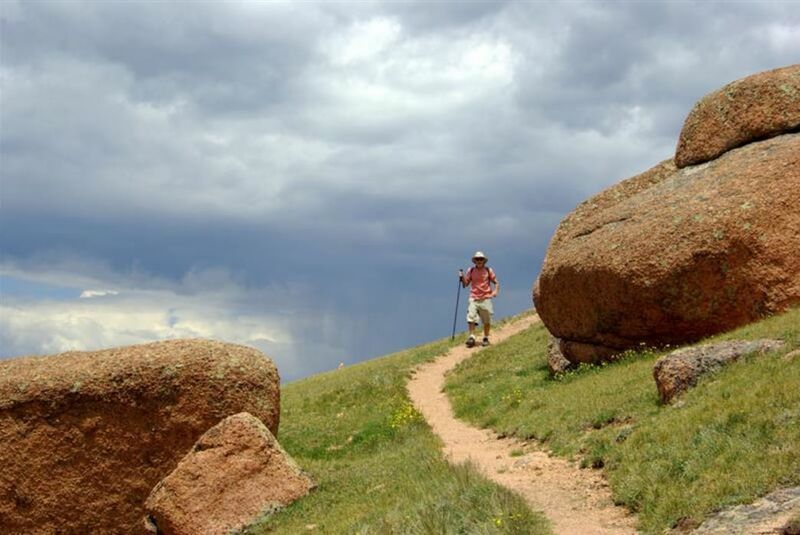 There are more than 130 miles of trails in this wilderness area that is beloved by hikers, anglers, horseback riders and climbers. The 485-mile Colorado Trail winds through this wilderness area that is home to deer, elk, black bears, and mountain lions. The area is open year-round. Most people from the Colorado Springs area access Lost Creek from the Goose Creek trail head off Forest Road 211 near Deckers. 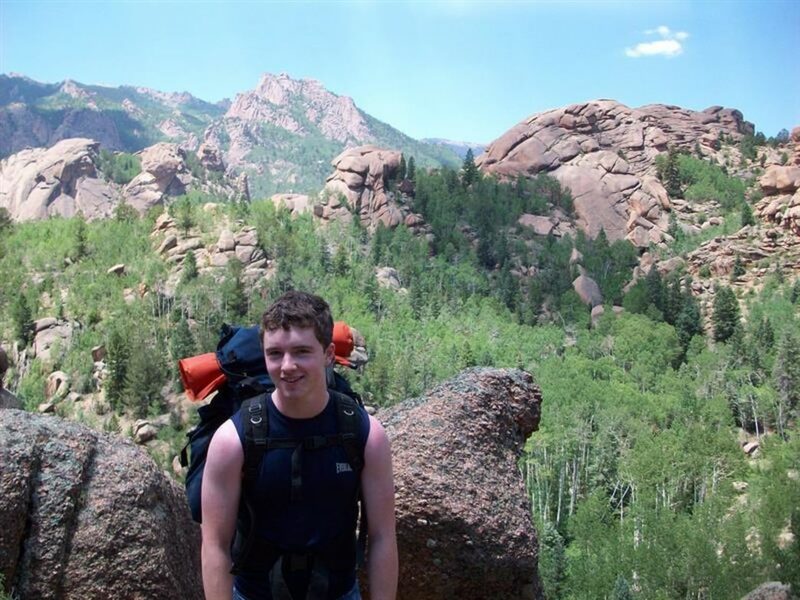 Lost Creek is easy to reach from Colorado Springs and the Denver area. Named for a creek that repeatedly disappears underground and then resurfaces, the area features 130 miles of trails. 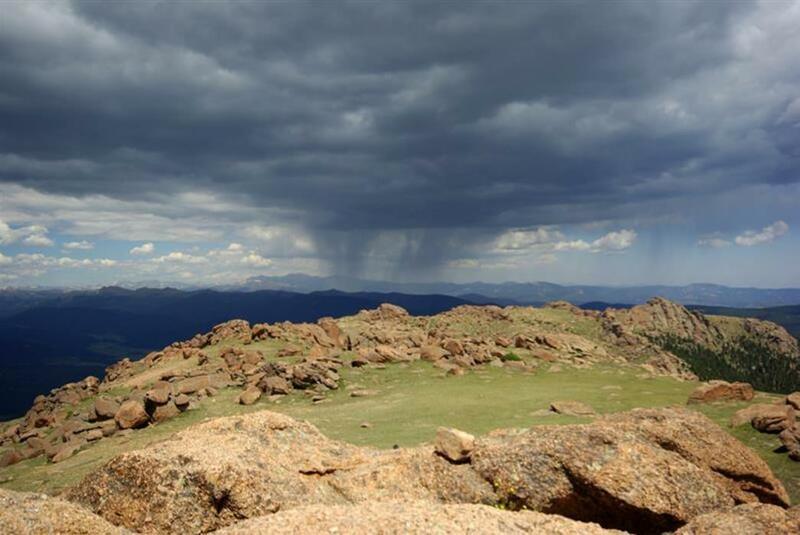 This isn’t the highest wilderness area in the state - elevations range from 8,000 feet to 12,400 feet, but it holds snow for three seasons and stays cool in the summer. Despite its remoteness, it can be reached fairly easily year-round. Anyone who loves solitude will feel at peace in Lost Creek. The area was too rugged for development or ranching or much of anything, so it has been left alone. You’ll see free-range cattle here in some spots, but other than that, there are no signs of man or development. 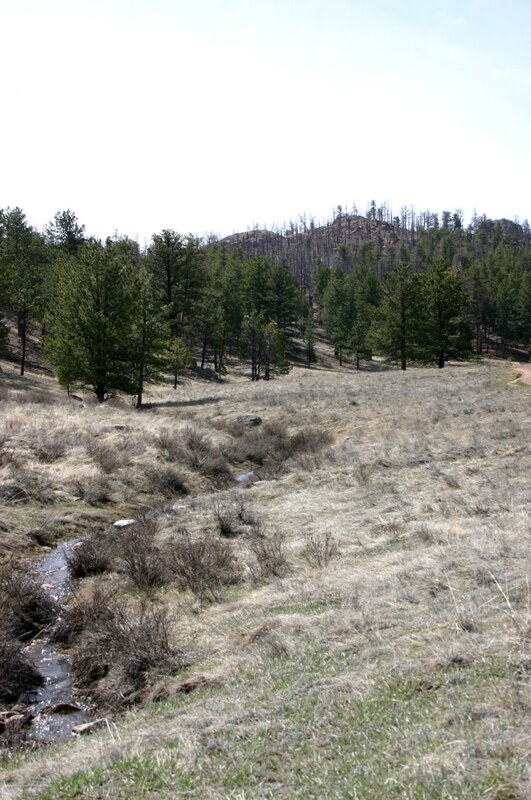 From the east, you can enter the Lost Creek Wilderness at the Goose Creek trailhead. From Colorado Springs, take U.S. Highway 24 west to Woodland Park. Head north on Colorado Highway 67 to Deckers. Turn left on Highway 126 and after 3 miles, watch for the Goose Creek Trailhead sign on the left. The U.S. Forest Service has instituted a self-issuing permit system here – anyone who visits is required to fill out a permit at the trailhead. There are no fees involved – the Forest Service is using the system as a way to gauge wilderness use. Wilderness areas are open to non-mechanized travel, so bikes, hang gliders and off-road vehicles aren’t allowed. 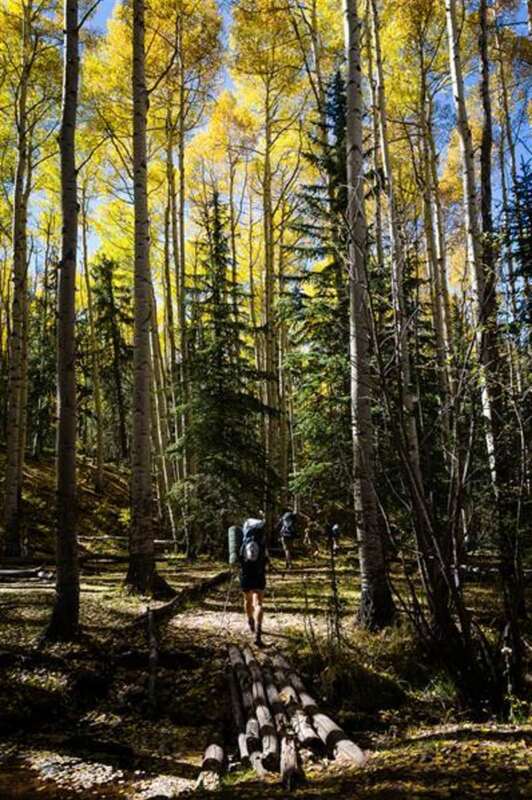 Dispersed camping is allowed anywhere in the wilderness area, but campsites should be at least 100 feet from fragile meadows and water sources. This is a popular backcountry camping area, so there are fire rings throughout. If you start a campfire, use an existing ring if possible.